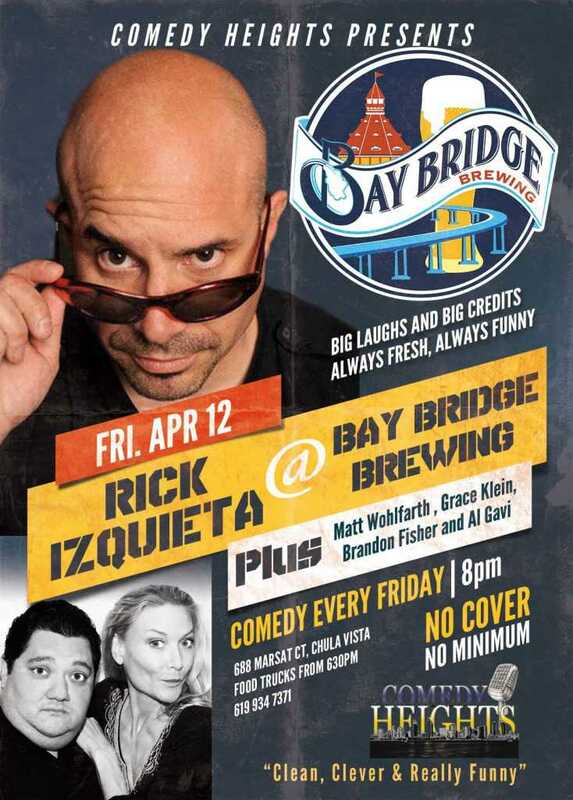 Friday April 12th at Bay Bridge Brewing! Rick Izquieta! Next story This Week on Comedy Heights! Chris Clobber, Mike Eshaq, and Tony Calabrese! 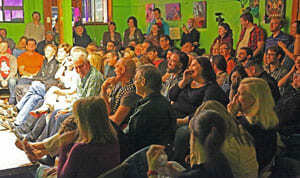 Previous story April 12th to 13th on Comedy Heights! Rick Izquieta, Ryan Conner, and Matt Torkelson!